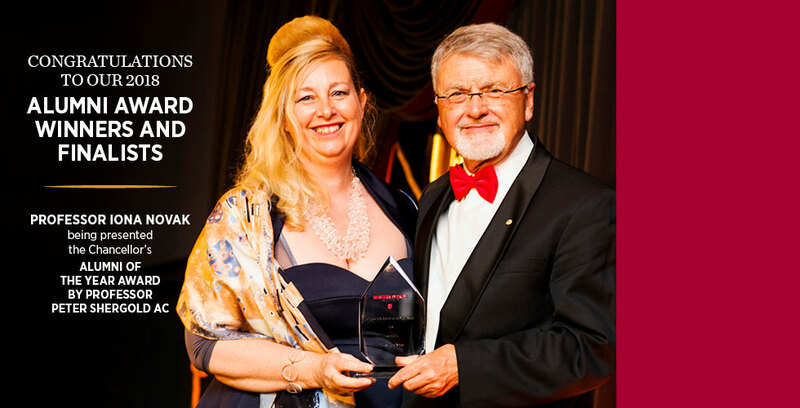 The Alumni Award winners were announced at this year's Town and Gown. Help ensure future generations of students, who are following in your footsteps, achieve their full potential. 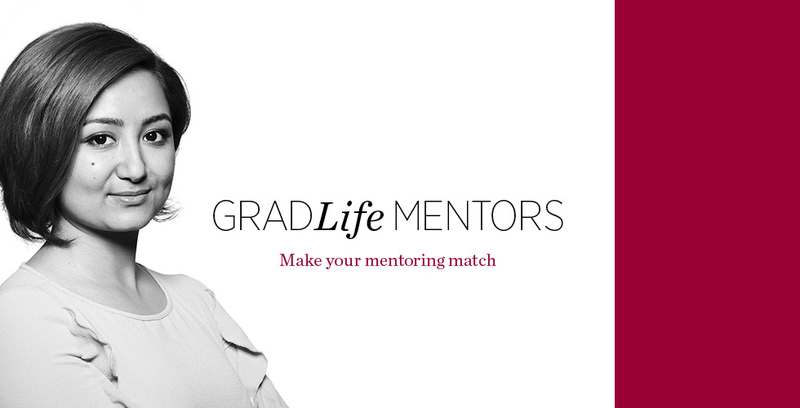 We encourage you to keep in touch with your University to remain connected as a graduate and a member of the Alumni. Update your Alumni contact details online. 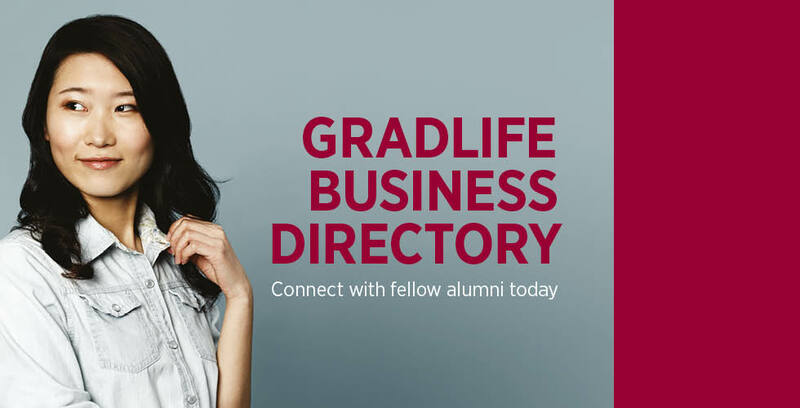 GradLife is a bi-annual magazine for alumni that will keep you informed about what is happening at the University as well as providing updates on alumni accomplishments since graduating from Western Sydney University.